Vacuum the entire area thoroughly. If you have an attachment for vacuuming corners, edges, and crevices use it. Shampoo the carpets with the shampooer set on the normal to heavy setting. 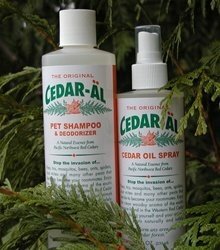 Make sure you overlap each pass with the shampooer at least two inches so you do not miss any areas. If your shampooer has an attachment for edges, use it. 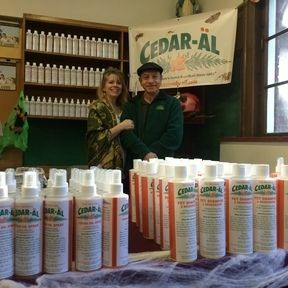 If it does not you may want to put some of this mixture into a bucket and scrub these areas with a utility-type brush. 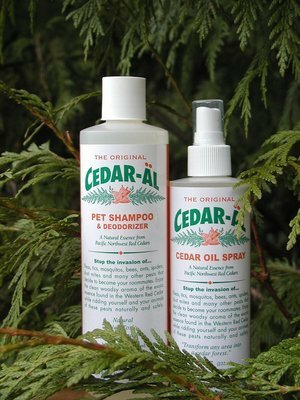 Open your windows, turn on fans, and point them into the rooms you have shampooed so the carpet can dry faster and the concentrated cedar oil can ventilate. If you cannot open the windows, use fans and a dehumidifier. 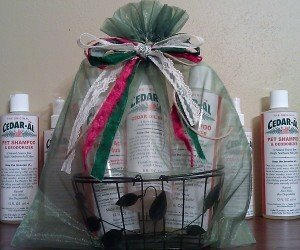 Spray your vacuum bag with CEDAR-AL cedar oil if your vacuum has a vacuum bag. Vacuum the carpet thoroughly once it has dried completely overlapping each pass with the vacuum by at least two-inches. 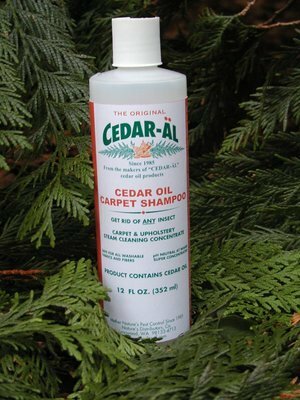 Wash items in the washing machine that will fit and are machine washable such as bedding, furniture covers, throw pillows, stuffed toys, and rugs and add about 3 oz of CEDAR-AL cedar oil to the detergent. Items that can be dried in an electric dryer should be as the heat will kill any survivors. 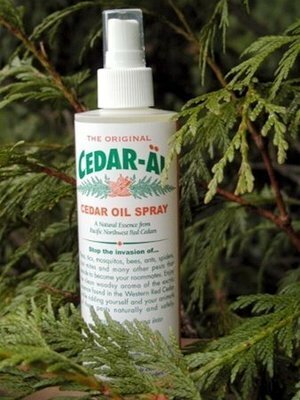 Spray cedar oil on a strip of cloth and drop it in the dryer when drying the clothes or air-fluffing them for added benefit.